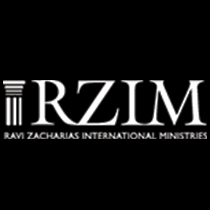 What is the difference between legalism and lawfulness? 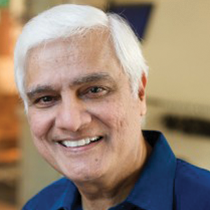 In today's message, Ravi Zacharias examines why our absence of ethics has contributed to our current moral dilemma. Is Every Saved Person a Saint?